It isn’t difficult to spot Avery Welker in a crowd. 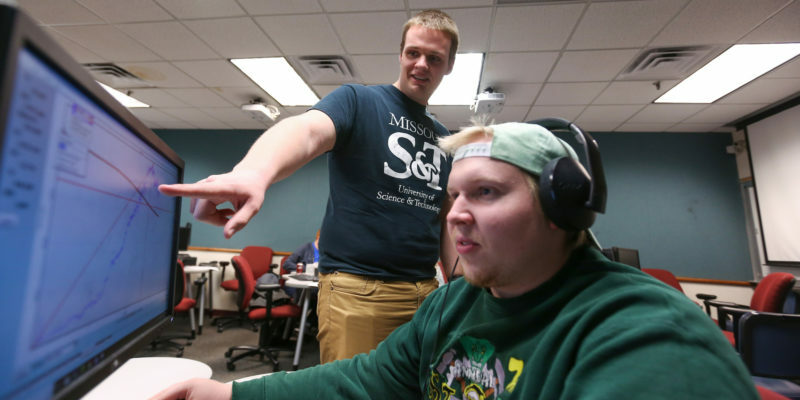 At 6 feet 4 inches tall, the Missouri S&T graduate student towers above his peers, but his broad smile and relaxed manner make it easy for him to make connections. “I find it fun to talk and learn something new about a person,” says Welker. His genuine interest in other people – especially students – led him to apply to be the student representative to the University of Missouri Board of Curators. Get in the holiday spirit by watching Disney’s “Mickey’s Christmas Carol.” Leach Theatre will show the holiday movie in December as part of its Family Film Day. 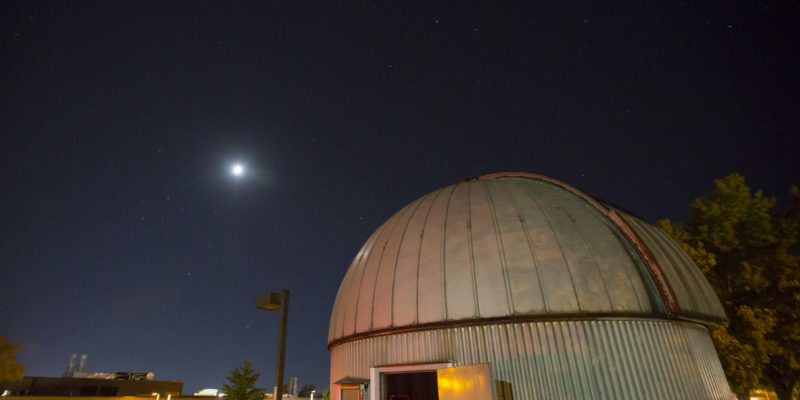 The public is invited to view the moon through Missouri S&T’s 16-inch-diameter telescope on Thursday, Nov. 15. 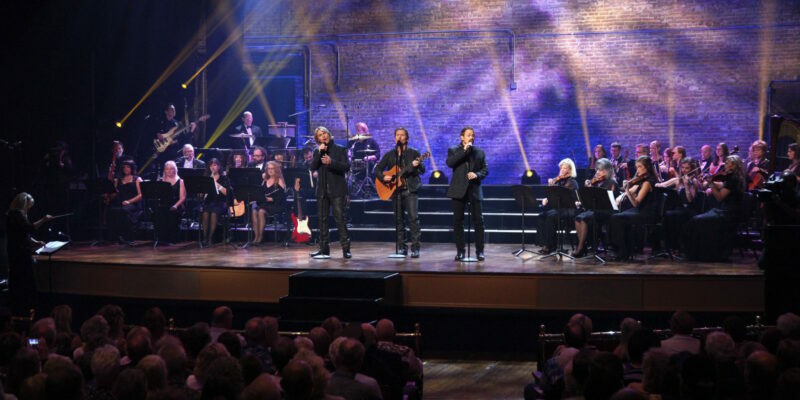 Leach Theatre will host the Texas Tenors for a performance of their holiday show, “Deep in the Heart of Christmas,” as a part of the 2018-19 Campus Performing Arts Series at Missouri S&T. Local residents who enjoy learning about other cultures are invited to connect with Missouri S&T’s international community through the university’s International Friends Program. 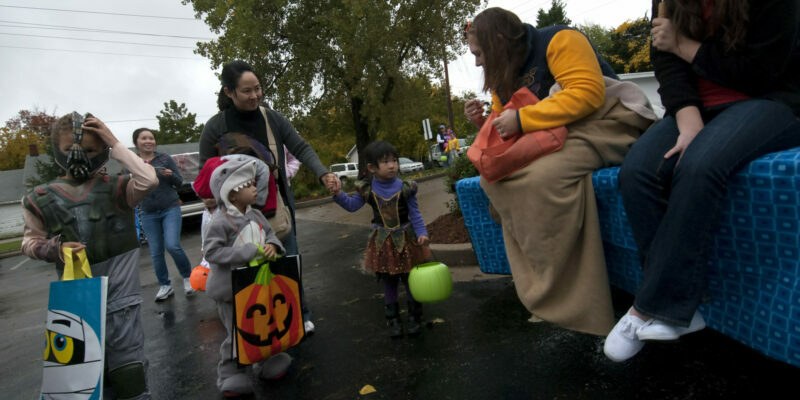 The Chancellor’s Leadership Academy at Missouri S&T will partner with the Rolla Downtown Business Association to host a new Halloween event for Rolla-area children. Missouri S&T’s Curtis Laws Wilson Library is changing its hours to better serve the students of S&T and the local community. As a part of this change, community guest services for the general public will now begin at 7:30 a.m. Monday through Friday, 10 a.m. on weekends and will end at 10 p.m. daily. This time has been extended since the previous announcement on Sept. 15, due to community feedback. Leach Theatre will host a performance of “Opus Cactus” by internationally known dance troupe MOMIX as a part of the 2018-19 Campus Performing Arts Series at Missouri S&T. 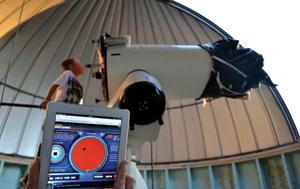 The public is invited to view Mars through Missouri S&T’s 16-inch-diameter telescope on Thursday, Sept. 27.